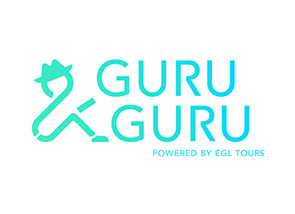 Guru & Guru is sub-brand created under EGL Tours, one of the biggest travel agency in Hong Kong.The new line is to provide more travel tips, packages, event and concert tickets discounts for the younger generations. 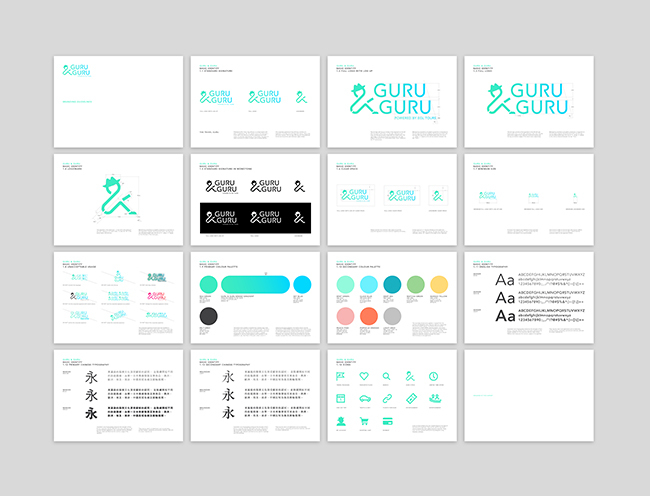 We helped to design the brand identity for them. 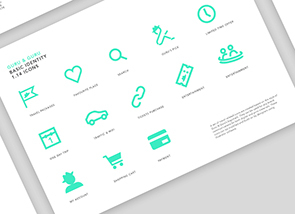 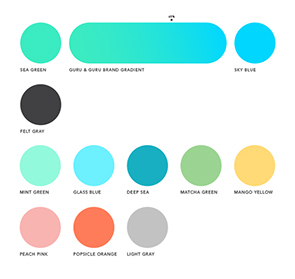 We wanted to create a fresh and relax look and feel for the brand. 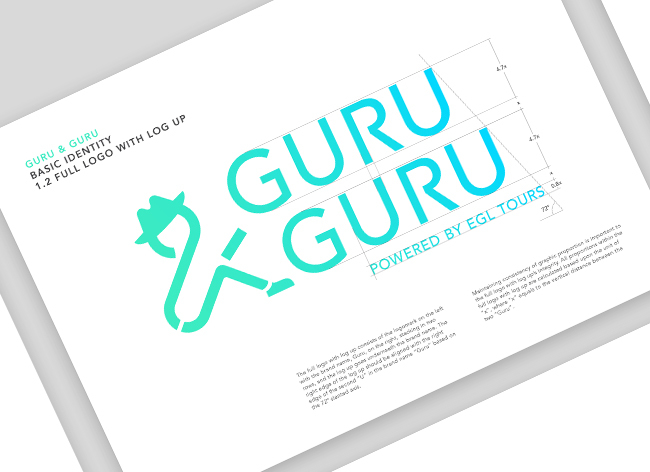 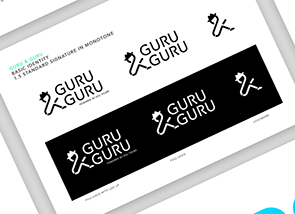 Powered by EGL Tours, Guru & Guru is a travel expert with years of experience, the “&” symbol mimics the travel guru - a man with a hat sitting on the floor reading on his travel notes. 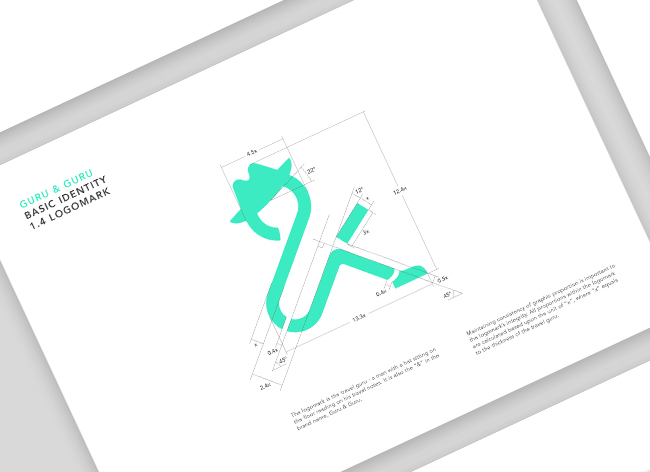 It is the key visual element of the brand. 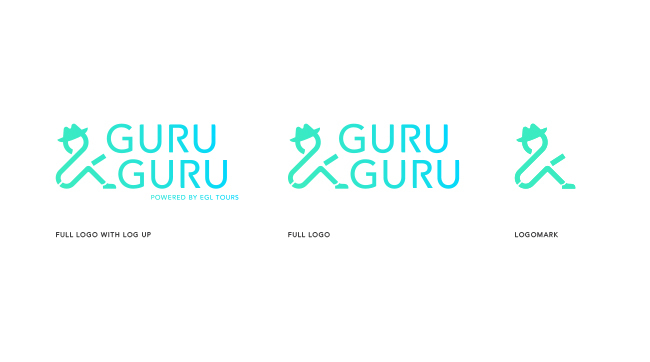 The logo is in clean line forms to create a modern and universal feeling. 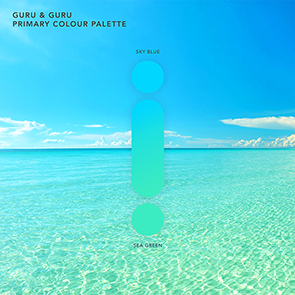 The brand colour palette is inspired from vacation spot, from the bright sunny sky to the clean unpolluted water; while the secondary brand colour palette is inspired from the summer and delightful tone.